All-new play experience, without the all-new price tag. 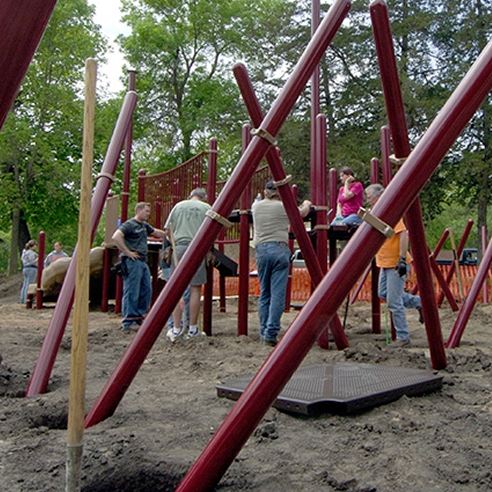 Even if a complete playground replacement is out of the budget, you can make a few upgrades to your existing playground to create an all-new play experience. Our retrofit program allows you to refresh your play structures to meet current safety standards, create an inclusive playground to welcome children of all abilities or bring new life to your playground with new components, colors or freestanding play components.